The high content of golden tips makes this Yunnan sweet and robust. 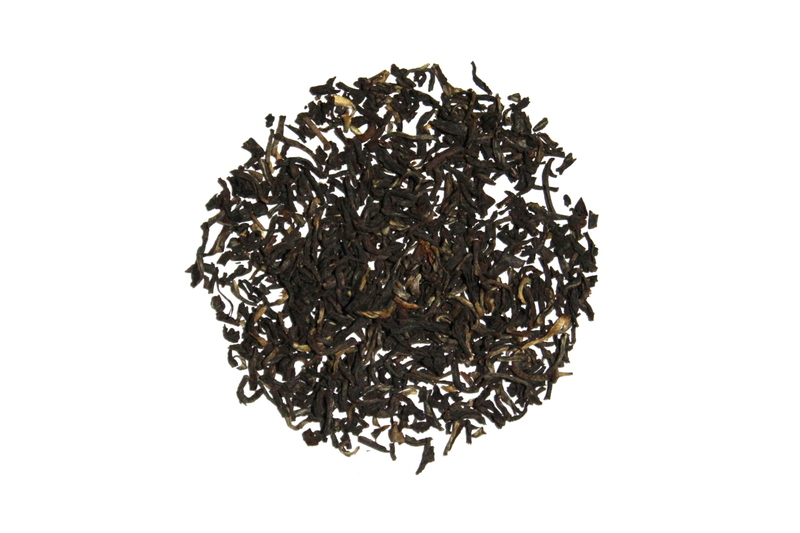 Yunnan tea, also known as Dian Hong, comes from the Yunnan province in China and is considered a classic black tea. The flavor will evolve as the cup's temperature changes.